How to introduce Pat McGrath, a woman who, in an age where the beauty business is booming, has been heralded as the most influential make-up artist in the world? Maybe it’s best to work in reverse chronological order, to convey the magnitude of her rise to the top. In July 2018, it was announced that McGrath’s make-up empire Pat McGrath Labs was valued at over one billion dollars; in 2014, she received a Member of the British Empire from Queen Elizabeth II for her services to the fashion industry; in 1970, she was born to a single mother and first-generation Jamaican immigrant, Jean McGrath, who instilled a love of cosmetics in her daughter from a young age. Such was the influence of Mother Jean, that as a teenager in the late-1980s, McGrath moved to London to pursue a career. 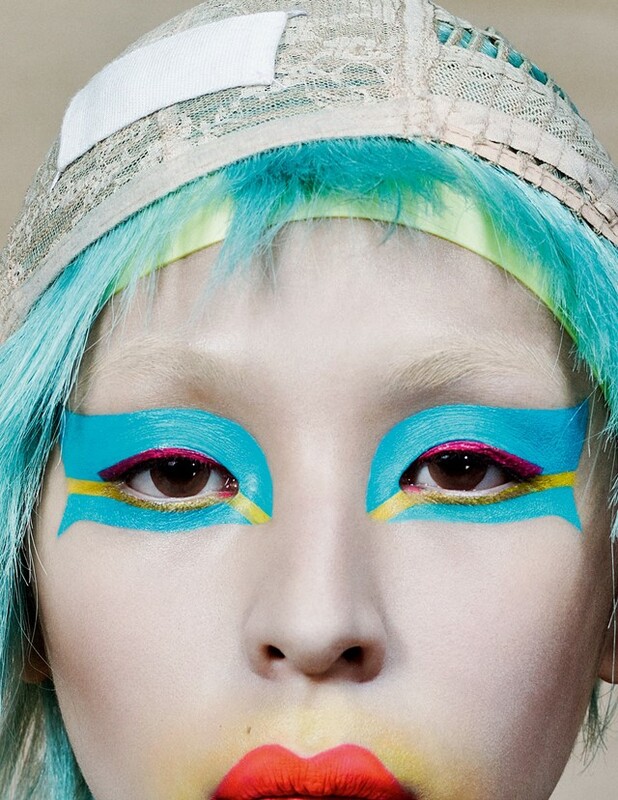 Here, she encountered the Blitz Kids, Alexander McQueen, John Galliano and Edward Enninful. 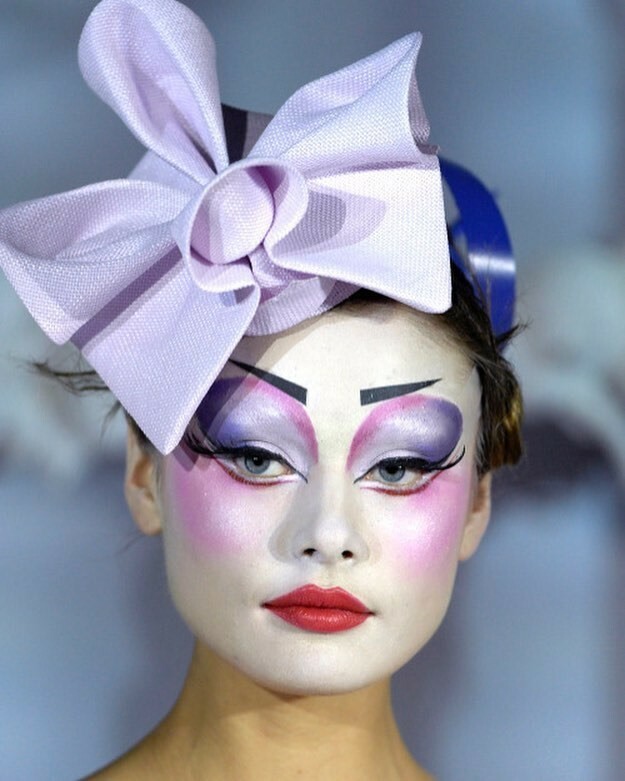 Her work with the latter trio created undoubtedly some of the most important imagery in fashion’s history, particularly during Galliano’s tenure at Christian Dior. Her signature style, as seen on the catwalks of the 1990s, remains at the heart of what she does today for over 80 shows a season: colour, drama, eccentricity, luminosity and high-octane glamour. Today, Pat McGrath returns to London, the place where it all began, to take over Selfridges with an all-encompassing installation titled A Technicolour Odyssey. Here, she shares her must-have Pat McGrath Labs products and some advice for aspiring make-up artists. “What a way to come home to London. It is such an honour to be the first person invited to takeover Selfridges with the epic extravaganza that is A Technicolour Odyssey. From the store windows to the Mothership take over of The Corner Store to the golden treasures I have curated from some of the world’s most iconic brands, bespoke beauty services and beyond, this is truly a homecoming to remember. My London muse? Her Majesty Queen Elizabeth II. My fondest memories of London are my very early shoots in the 1980s. They will stay with me forever. It’s from those early days that I learned what being an on-set makeup artist really meant: it’s all about bringing a vision to life as quickly and as beautifully as possible. If I were to describe the city in three words it would have to be... Iconic, inspiring and innovative. “Those early lessons led to me launching Pat McGrath Labs in 2015. Way back when, a matte lip took seven steps to complete, and now with my Matte Trance Lipstick it’s one swipe and you’re out the door. You used to have to cart around suitcases of pigments to achieve simple looks, but now with the Mothership I: Subliminal eyeshadow palette, you have the ten shades that I’ve used over and over again throughout my career magically installed into one breathtaking palette. And don’t get me started on Skin Fetish! At the beginning of my career, a dewy skin look was basically impossible. 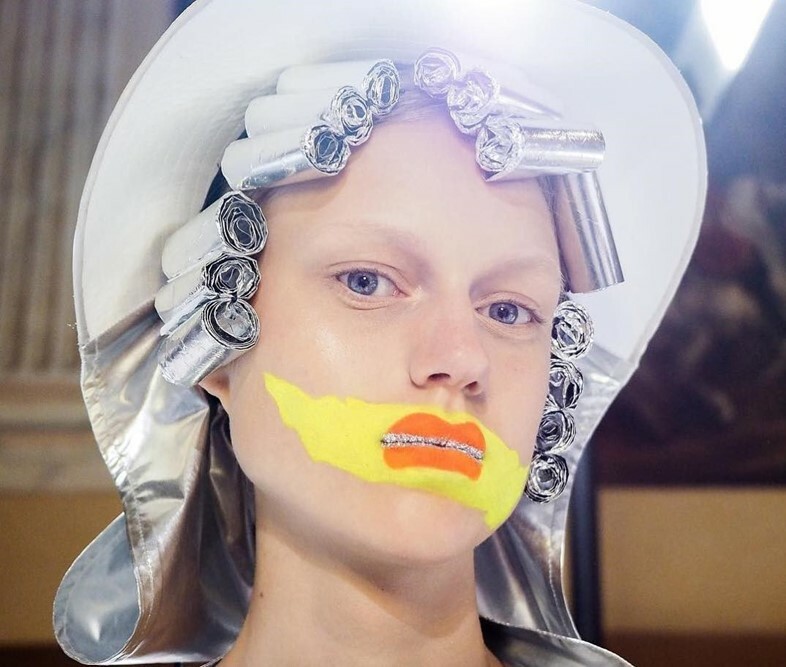 But now thanks to Pat McGrath Labs’ incredible formulations, everyone can achieve iconic illumination and look like they just stepped off the pages of a major fashion title. Pat McGrath Labs is available from The Mothership, Selfridges Oxford Street, from April 4, 2019.